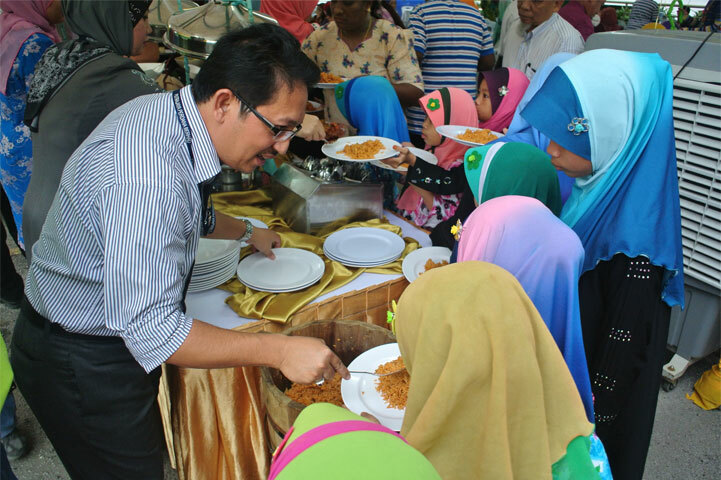 6 September 2013 marked the last day of Syawal 1434 Hijrah and Putrajaya Perdana Berhad (PPB) took the last opportunity to celebrate the Hari Raya Open House together with the orphanages from Rumah Kebajikan Peribadi Mulia, Kajang and the community mainly from Precinct 16. 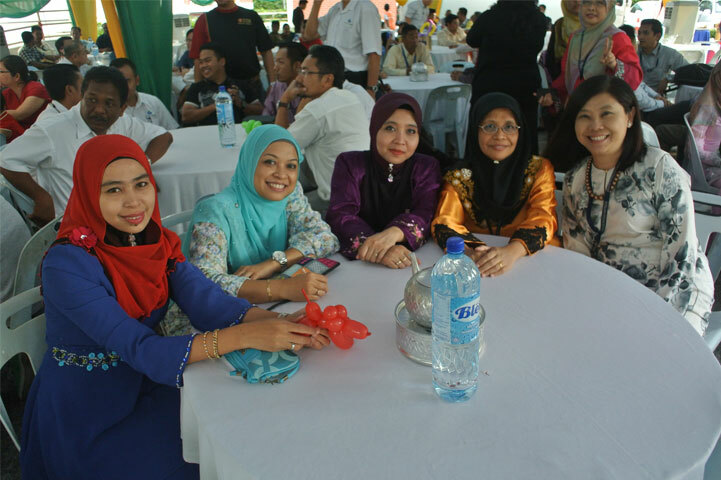 This happening Hari Raya celebration which was attended by almost 400 guests welcomed us with many activities such as traditional dancing performance, magic show and the most awaited lucky draws. 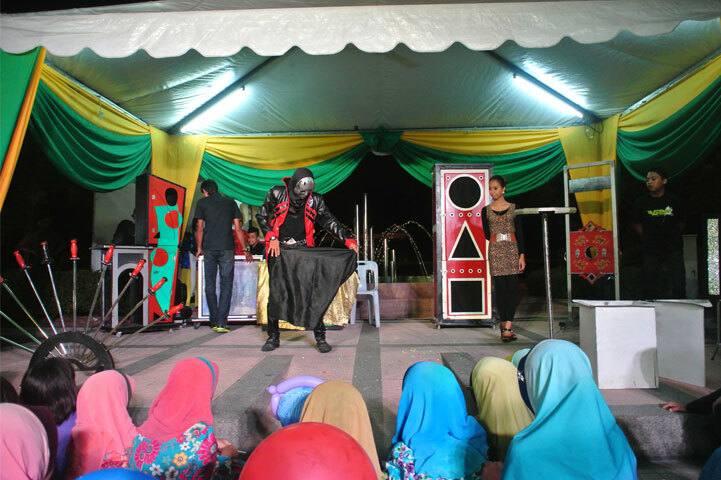 Children especially the orphanages were amazed by the magic show performed. 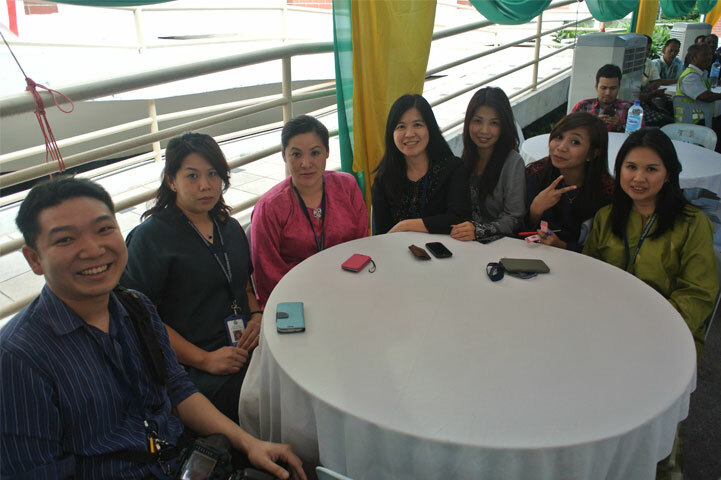 As for the adults, they were all hoping to win the lucky draw prizes which include blood pressure monitor, Jusco vouchers, Samsung Galaxy Grand and Samsung Galaxy Tab 3 for the grand prize. 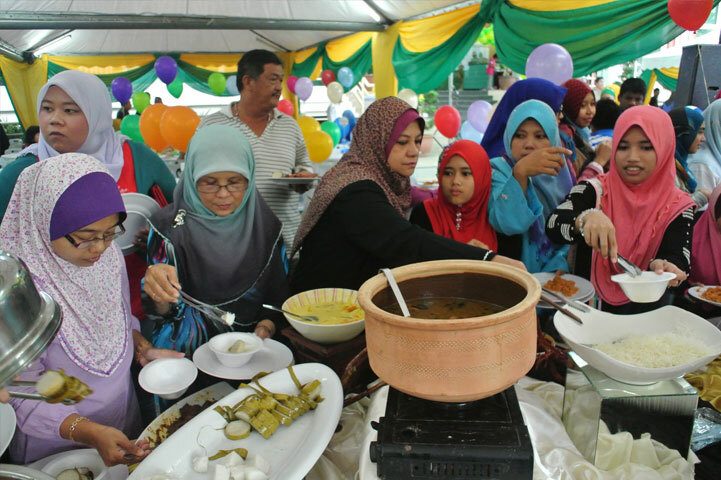 Guests were served with varieties of dishes such as Nasi Tomato, Rendang, Satay, Lemang, grilled lamb and many other delicious cuisines. Overall, it was a successful event organized by KSPPB and we hope this event will be continued in the future times. 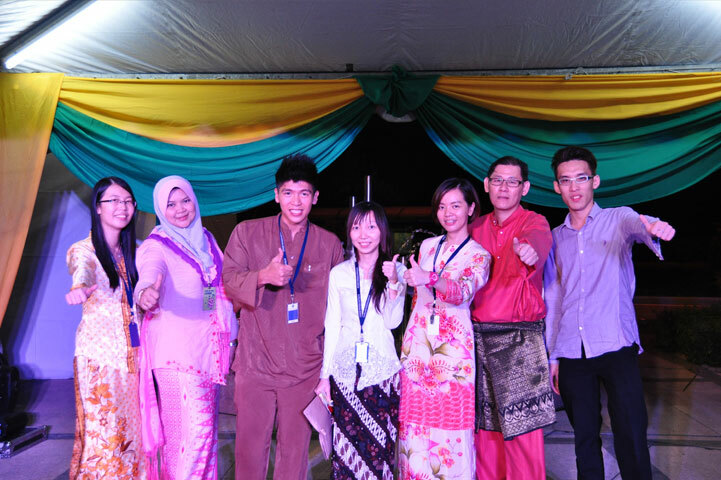 Well done to the EXCO of KSPBB for the successful event!